Hi there! 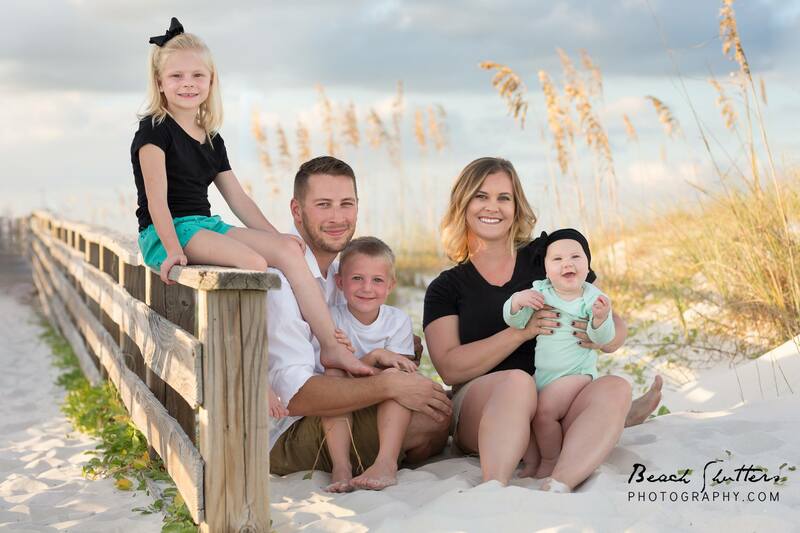 If you are looking for an Orange Beach Photographer, you have found us! 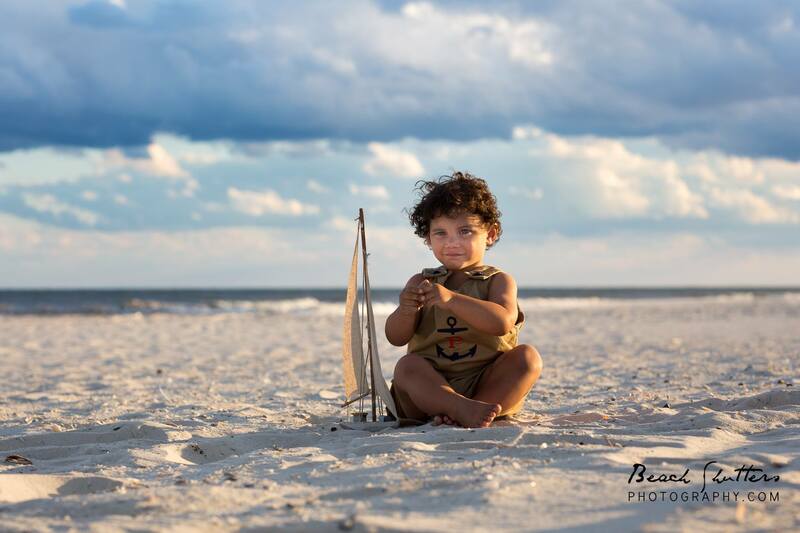 We are Beach Shutters Photography specializing in beach photos here on the Alabama coast. Here are a few examples of our family beach sessions. We usually can be found on the beach just before sunset, taking photos of vacationers, just like you! This is the time of day that works best for photography. The sky is usually pastel, and the light is soft and flattering for your portraits. The temperature also drops this time of day, giving us a comfortable evening for your shoot. When was the last time you had your family together for a photos session? There is no better time than vacation time! 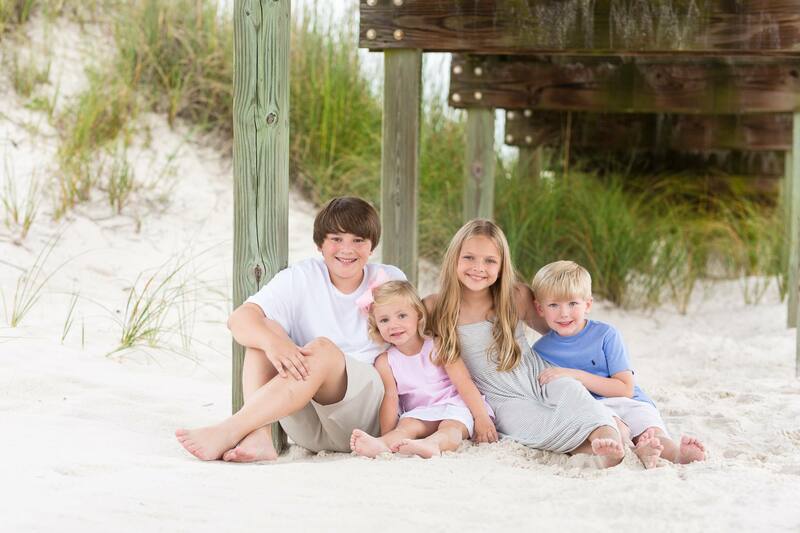 Beach Shutters Photography has been taking beach family beach portraits in Orange Beach for many years. We know how to pose your family and get the candid shots you’re after. You can relax and know you are in good hands with us! In fact, it will be a fun experience for the whole family, even dad! We move at a fast pace, so the kiddos don’t loose interest, capturing smiles all along the way. We want to make sure you are in love with your beach photos! Beach Photography is what we do! 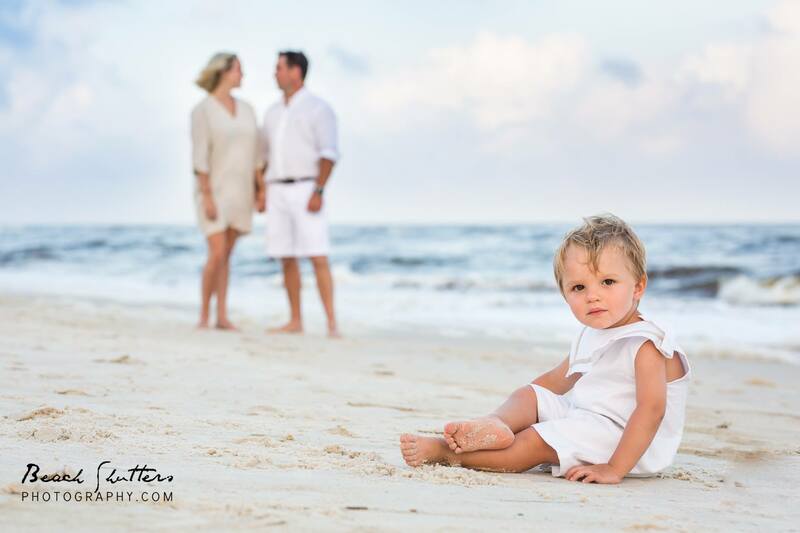 Your Orange Beach photographer will capture the personality of each family member in a relaxed beautiful setting. Our Photographers use a wide variety of backgrounds in one single shoot. We try to get dunes, sea oats, boardwalk and of course the coast in each session. Beach shutters Photographers know the places to go and what photographs well. Not into the beach? No problem. We have several locations that work perfectly for family photos. Some of our favorite are the Wharf, the Marina, and the Coastal Art’s Center in Orange Beach. Just let us know what you have in mind and we can help you find the setting for your session. We keep our photography sessions casual and relaxed. We know the stress involved in getting everyone dressed and together. Now that you are here, relax and let us take over. We have got this! Our photographers can handle all personalities and occasions. We want to be your one-stop-shop Orange Beach Photographer! Beach Shutters Photography can handle all of your photography needs. We have been making people smile for years! If you are searching for a wedding photographer, senior portraits, event photography, headshots or real estate photography, we can handle any job. It is our wish to be your Orange Beach photographer for all of these special times and more. Our services span the Alabama coastline and beyond. We take photos primarily on the beach in Orange Beach and Gulf Shores, but are happy to travel to Perdido Key, Fort Morgan, Foley and beyond. Just ask us, we love to travel! Thanks for checking with us. See you at the Beach! Here are some other tags that may have led you to my website in your Google search: Orange Beach photographer, photography Orange Beach, Orange Beach Alabama photographer, wedding photographer Orange Beach, Gulf Shores Photographer, Gulf Shores Alabama photography, Beach photos Orange Beach, Natural light photographer, Family beach portraits, real estate photographer, headshots, event photography, lifestyle photographer and fashion photographer. 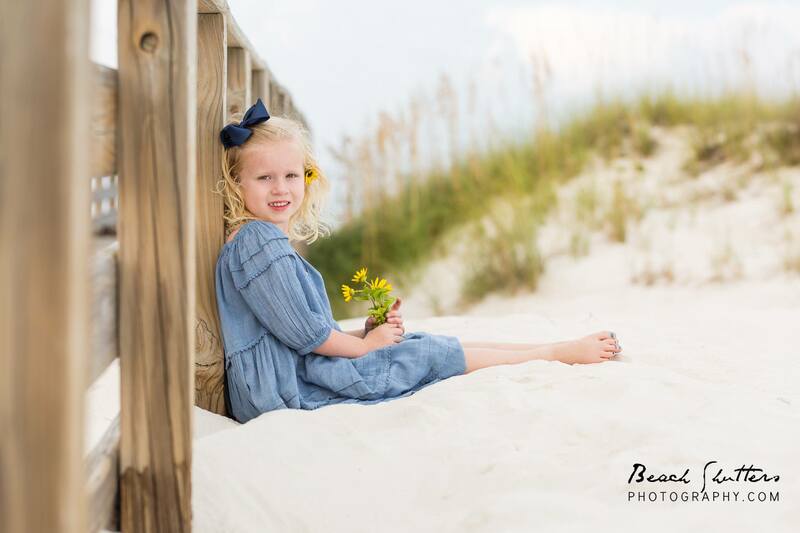 Thanks for considering Beach Shutters Photography for your photography needs in Orange Beach, Gulf Shores, Fort Morgan, Perdido Key, Daphne, Fairhope, and beyond!